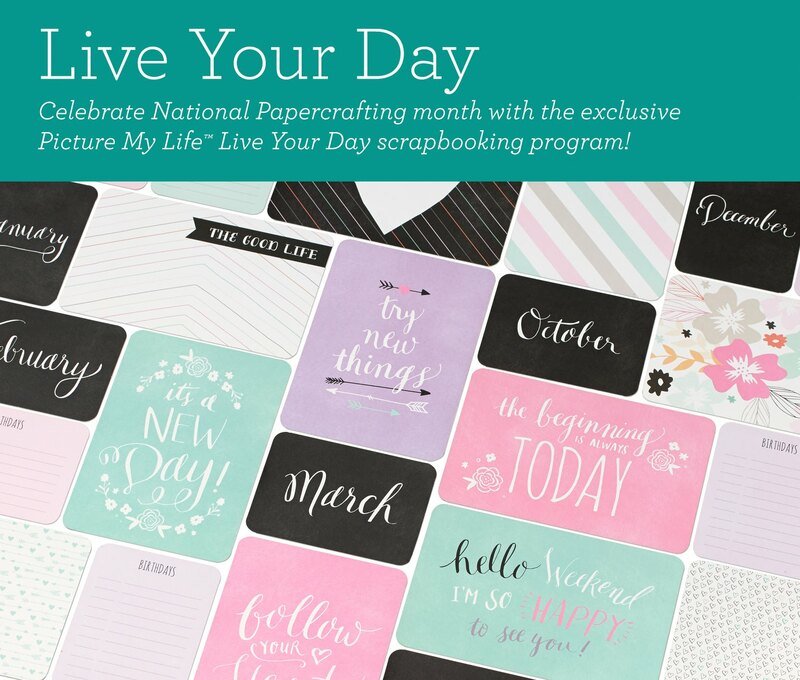 Available this month only, the Picture My Life™ Live Your Day scrapbooking program fits right in with your Everyday Life™ 2016 planner pages. Don’t have the planner pages yet? Get them now at a 50% discount! Beautiful New Products for the New Year! 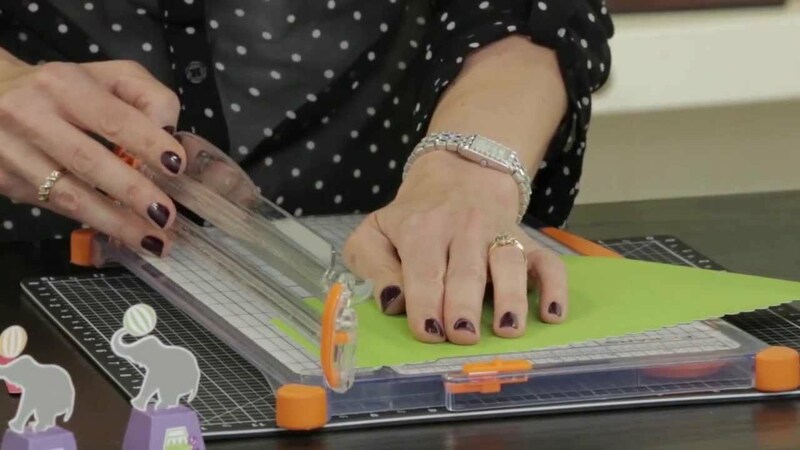 Practice stamping on a scratch piece of paper beforehand so you get a feel for the roller stamp. Start with the stamp leaning slightly toward you. Roll slightly away from you to make sure the whole image gets stamped onto the sticker. It’s okay to go slowly, but be careful not to slide the stamp since that can smear your image. Use the metal guides on the edges of the roller stamp to help with placement of the stamp image. Stay tuned for more information! If you have questions about ordering any of the products mentioned above – Contact me or shop at my online store. Snapshots, circles, and fun inking techniques, oh my! Wondering what to do with all those snapshots you have lying around? The Artbooking cartridge’s snapshots keys are the perfect way to assemble those photos into one oh-so-memorable mini album, but with cutouts of cameras, dovetail pennants, and photo-strip frames, these keys are perfect to accent any project. Nothing captures your attention quite like a circus! And with our Circus Alphabet, your crafts will echo the fanfare of acrobats, tightrope walkers, and juggling clowns. Not only are these funky letters perfect for creating titles and sentiments, they can also be used to add some bold beauty to your projects. 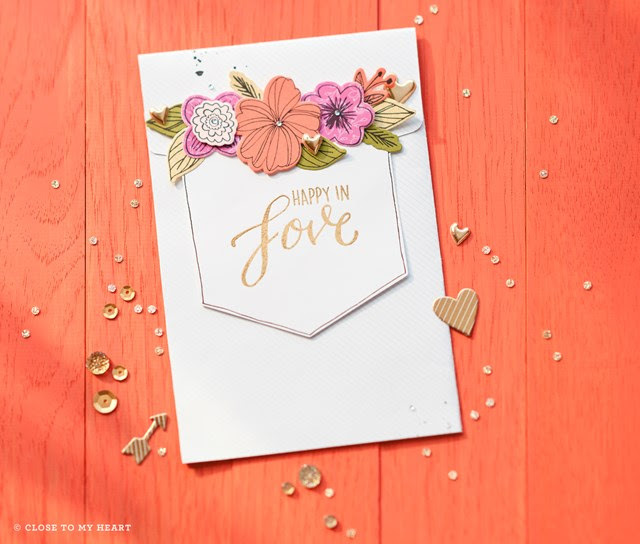 Learn how to use this stamp set to radiate your own beautiful backgrounds, and find out how you and your customers can qualify to purchase it for only $5 during the month of July! Using small party favors as invitations to a celebration is a huge trend in party planning. 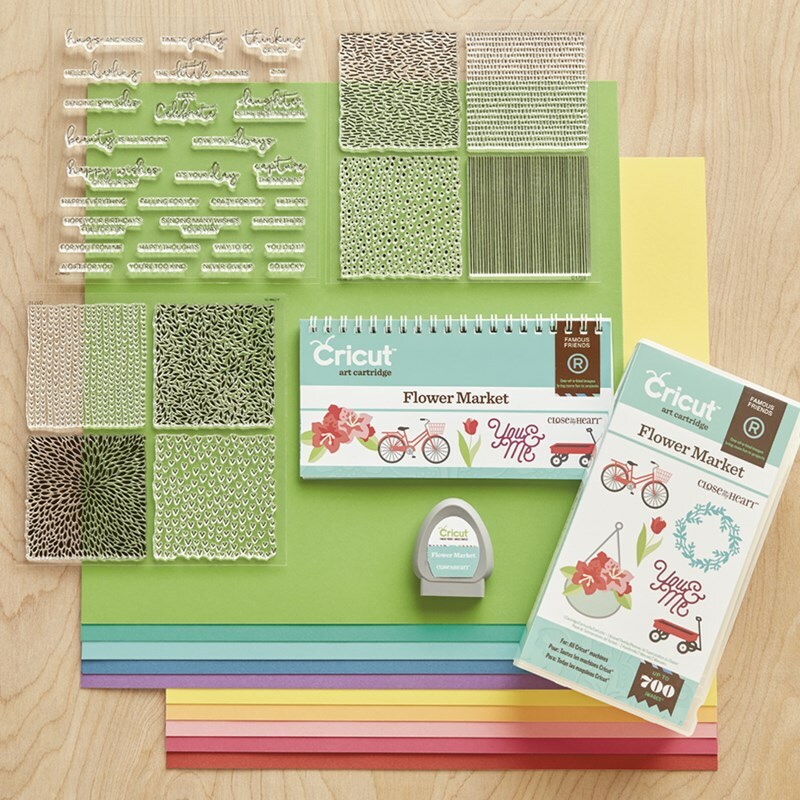 Get in on the trend by learning how to make your own perfect party favors using Cricut®–cut shapes and the My Acrylix™ Big Top stamp set. Want to document your holiday season and win CTMH products? We have just the thing for you! We’re calling it our Christmas Countdown Challenge and it starts today! For the next 25 days, we’ll post daily photo prompts on Instagram and Facebook. Take a photo, post it, and use #ctmhcountdown. Each week, we’ll draw a winner from those who have shared their photos on Instagram and send them their very own Picture My Life™ White Pines scrapbooking program. Then, on 29 December, we’ll select five winners from those who have posted every day on either Instagram or Facebook. 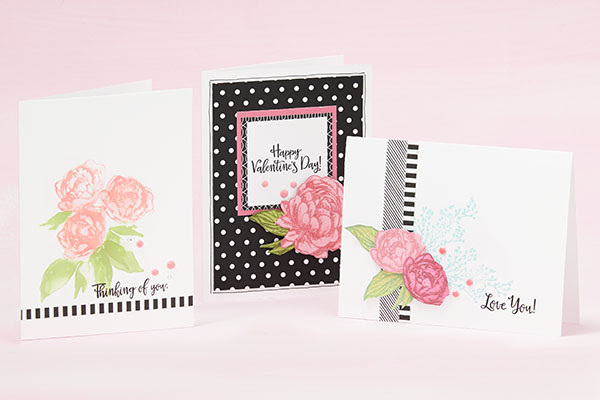 The prize for these five winners will be a My Legacy™ Cocoa Damask D-Ring album, a Picture My Life White Pines scrapbooking program, and a Memory Protectors™ variety pack! There is an exciting buzz surrounding the upcoming CTMH Everyday Life™ planner system announced at the CTMH Australasia Convention in October! 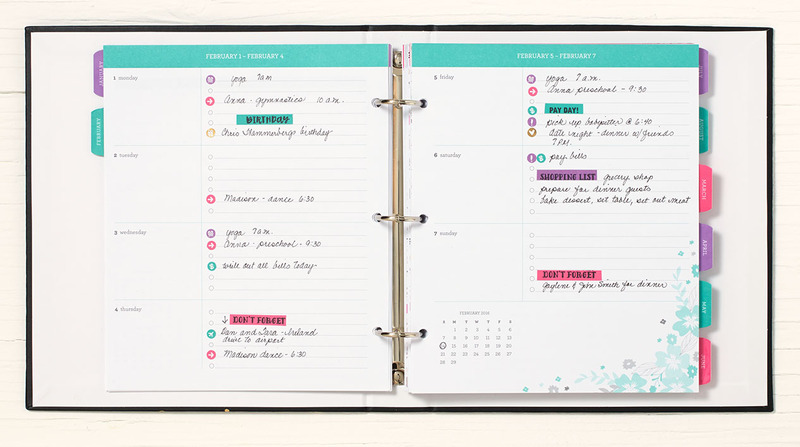 The Everyday Life line introduces multiple products that work together seamlessly to create a planner, a My Crush book, or a product of your own creation! It all starts with the Everyday Life album ($10.95 USD), a beautiful, black three-ring album with gold foil design that measures 9 3/8” x 8 ¼”. This album size makes the album multipurpose, allowing you to decide what you put in it. Everyday Life Perfect Plan roller stamp ($8.95 USD): This fun and functional roller stamp coordinates perfectly with the label stickers, enabling you to customize your planner even further. My Crush® Everyday Life pages ($7.95 USD): A set of 60 double-sided, gorgeous My Crush pages. These pages can be used on their own to create a beautiful My Crush book, or they can be combined with the planner pages to give you more room in your planner for preserving your memories while giving your planner even more flair. Everyday Life Washi Tape ($3.95 USD): because every My Crush book needs a good washi for attaching photos and other memorabilia to your pages. Memory Protectors ($6.95 USD): we’re introducing two new styles of pocket memory protectors sized to fit into the Everyday Life album. One will have two 4” x 6” pockets, the other four 4” x 3” pockets. Use these to add your favorite Picture My Life™ cards and photos into the mix! Altogether, the Everyday Life line gives you ultimate flexibility in creating a planner/My Crush book/pocket album uniquely customized to you. 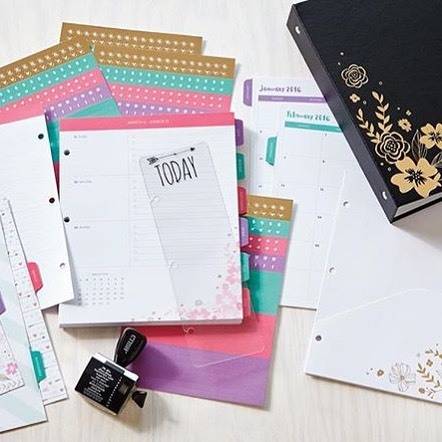 Best of all, since we know that the time to buy planners is now, we will not be waiting until the release of Seasonal Expressions 1 to make these products available to everyone; instead, we’ll be making them available as soon as we have them! We anticipate most of these items to be available late November, with the exception of the washi tape, which will be available mid-December. To add even more excitement, CTMH is offering a discounted bundle for purchasing the album, planner pages, and roller stamp together. This bundle will have its own item number. These innovative and exciting products will be specially priced at just $29.95 USD—a 15% discount off the retail value! We love this new product line and we know you are going to love it, too. Click here to view the original flyer. Stay tuned for more info as we get closer to December 1st. New planner coming December 1st. 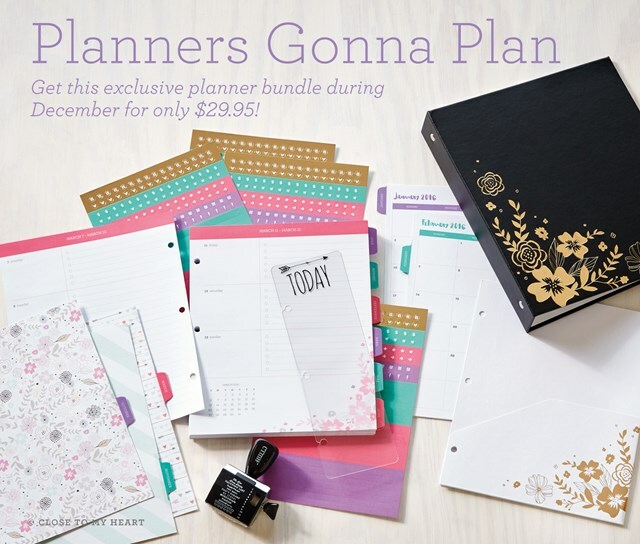 Don’t buy your 2016 planner just yet, because this gorgeous ‪#‎ctmhplanner‬ will be available beginning December 1st!